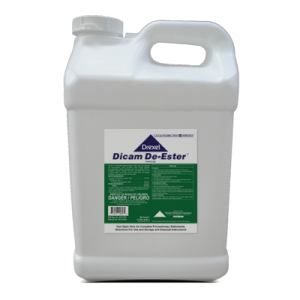 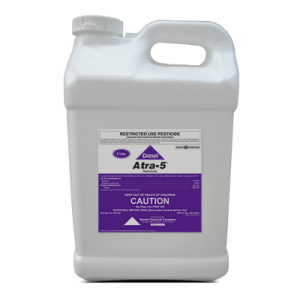 Dicam De-Ester® is a post-emergent herbicide designed for superior systemic control of key broadleaf, brush and vine species in a wide range of Crop and Non-crop use sites. All other brand names, product names or trademarks belong to their respective holders. Always read and follow the label instructions on the product container(s) before using.